Concentrated Aromas PROPHECY for the creation of your E-Liquids. Complex concentrated liquids for the DIY which is fabricated in France. 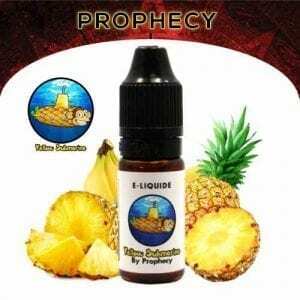 The Prophecy range is composed of four premium concentrated flavors that are as greedy as they are fruity. 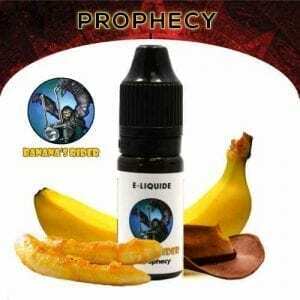 Prophecy’s flagship product, Banana’s Rider is a banana and hazelnut tobacco that is all the rage among users of electronic cigarettes who love American e-liquids and are loaded with flavors.